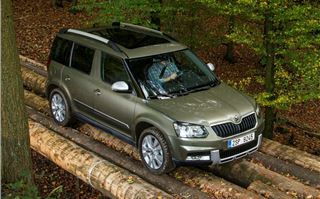 We are big fans of the current Skoda Yeti. 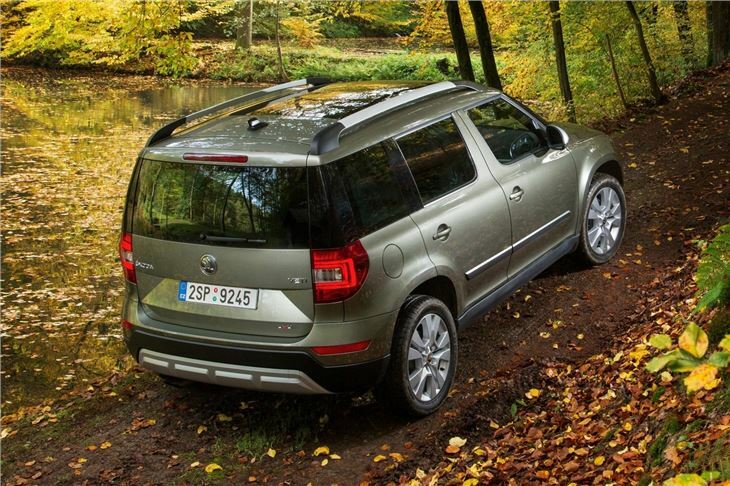 It’s a versatile crossover, which strikes a superb balance between family hatchback and a rugged off-roader. 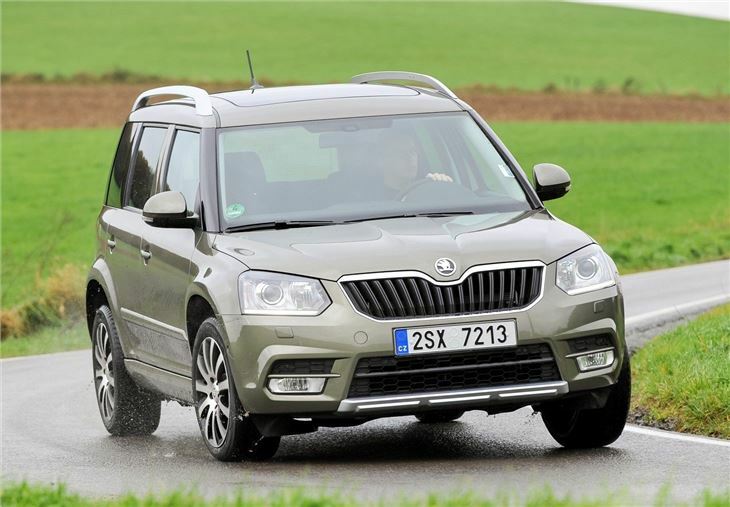 Indeed, the current model won our much coveted Car of the Year title in 2011 and Skoda has clocked up 281,000 sales since 2009. 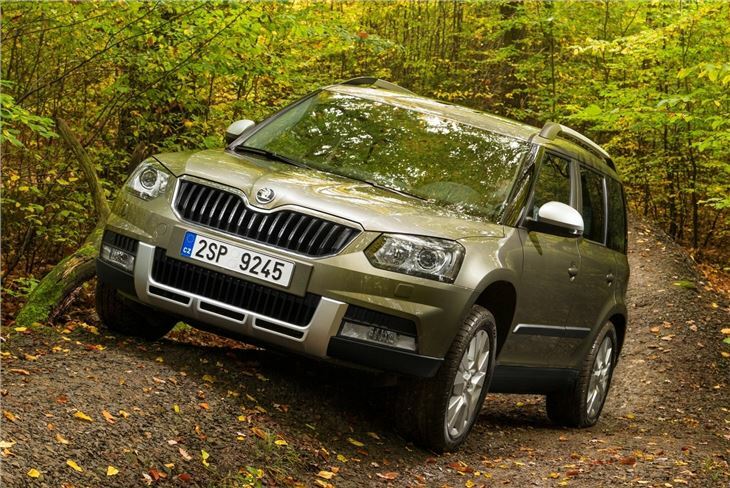 However, with the likes of Hyundai and Nissan snapping at its heels, the time has come for Skoda to update its enduring Yeti and bring it into line with the rest of the range. 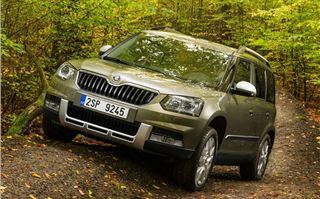 Updating a car with a proven winning formula is no easy task and it’s perhaps understandable that the facelifted Yeti looks remarkably similar to the outgoing model, with a just a few exterior changes to tell it apart from its predecessor. From the outside, the updates take a careful eye to spot, with just new bumpers and light clusters defining the facelift model. The old ‘porthole’ style fog lights have been replaced with rectangular units - located under the front bumpers - while sharper styling and LED running lights have been employed to give the Yeti an altogether more purposeful appearance. At the rear, the Yeti gets updated lights and a revised tailgate. 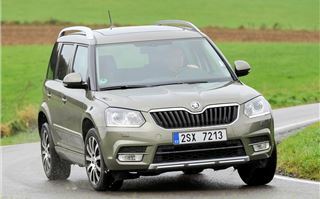 Skoda has also introduced two new versions – a Yeti designed for urban driving and another for off-roading. The rugged Outdoor Yeti is only available as four-wheel drive and gets the same updates as the two-wheel version, but has rugged plastics for its bumpers, underbody guard and side mouldings. It also gets silver exterior mirrors. Inside, it is pretty much the same as before, with a just a new three-spoke steering wheel to tell the car apart. 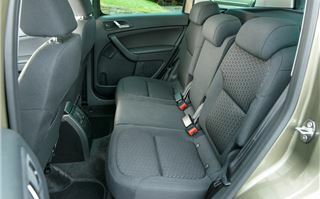 However, the eagle eyed will spot that Skoda has improved the quality of its seat fabrics, which upgrade the overall feel of the cabin. All of the switchgear is standard Volkswagen stock too, which adds to the classy ambiance. 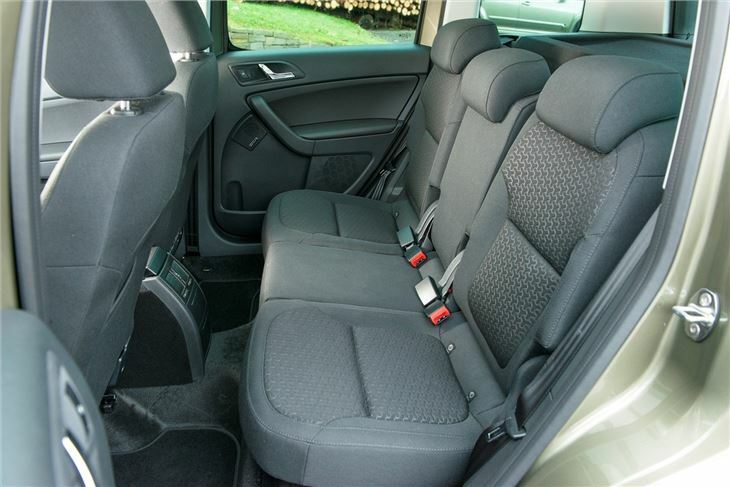 Interior space is generous and you won’t get any complains about leg or headroom from your passengers. 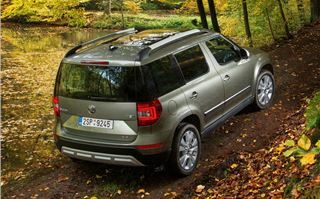 The Yeti will easily carry four large adults, while its 416-litre boot is more than enough for everyday needs. 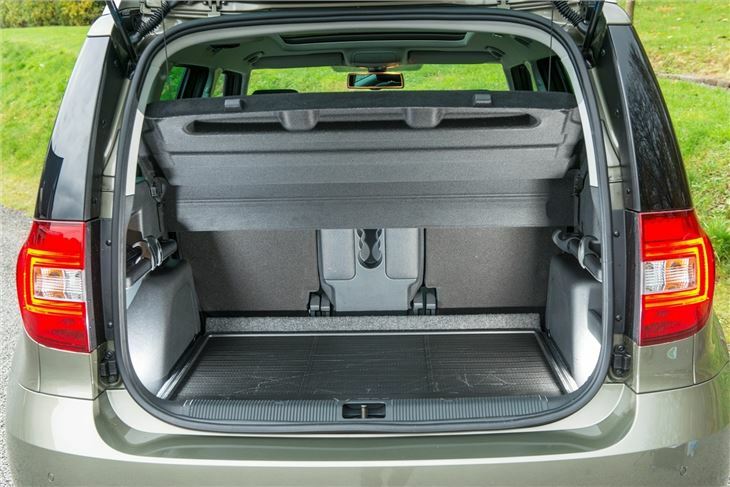 The Yeti also has Skoda’s VarioFlex rear seat system, which means the three rear seats can be individually folded down or removed. 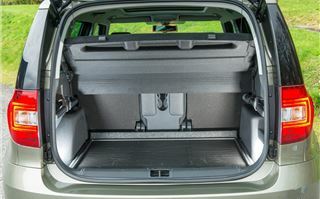 If that’s not enough, Skoda has also expanded the option range, with a double-sided boot liner, reversing camera and automatic parking system all available. 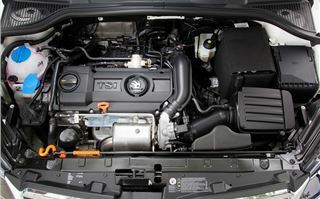 The turbocharged engine line-up is largely the same, although the 1.4-litre petrol engine has been dropped, which means there’s only two petrols on offer - a 1.2 TSI with 105PS or the 1.8-litre with 160PS. The diesels remain the same, with a 1.6-litre TDI with 105PS or the 2.0 TDI that comes in three versions - 110PS, 140PS or 170PS. 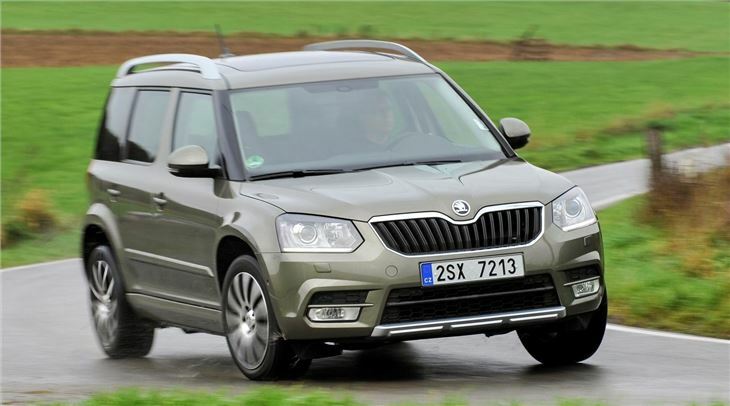 Skoda has also introduced a new clutch, which lowers CO2 on the range topping 170PS diesel to 149g/km, while increasing towing capacity to 2100kg. 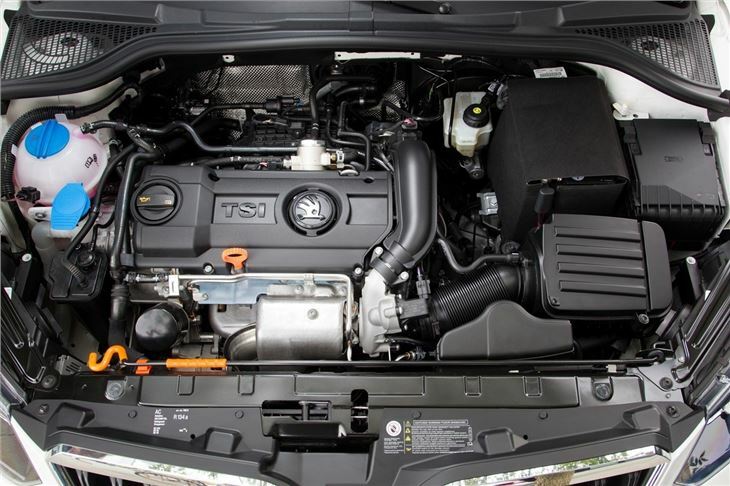 Fuel economy is a 46mpg for the 1.2 TSI petrol and 36mpg for the 1.8-litre unit. However, the diesel units offer better efficiency, with the 1.6 TDI GreenLine returning a claimed 61mpg and the 2.0 TDI 110PS returning an official 55mpg. The more powerful 140PS and 170PS units return a respective 49mpg and 50mpg. But, note that all of these diesels come with a DPF, which means they will not be suitable for repeated short runs from cold. 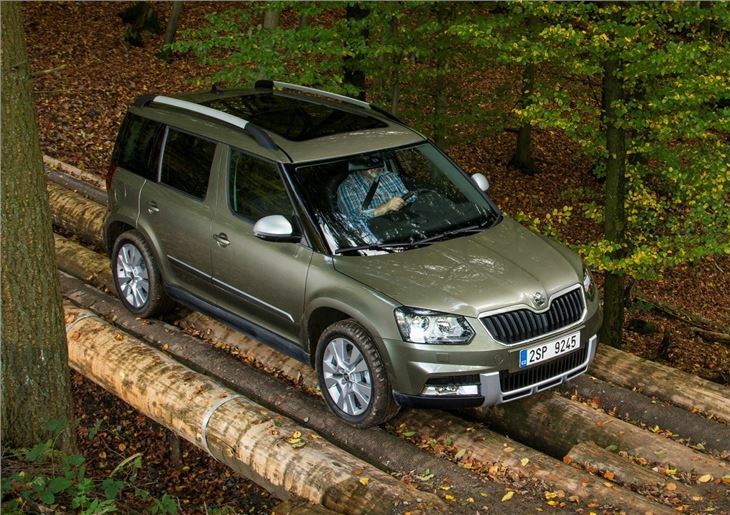 On the road, the Skoda Yeti is pretty much identical to its predecessor in every way, striking a fantastic balance between handling and comfort. The Yeti will easily glide around corners with minimal body roll, while undulations in the road, such as potholes and speed bumps, are easily soaked up by the suspension. 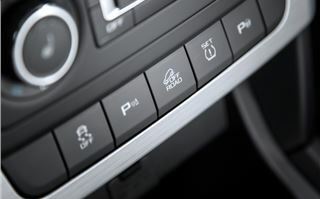 The steering is responsive too, but set up for comfort and can be prone to being a little vague in the corners. 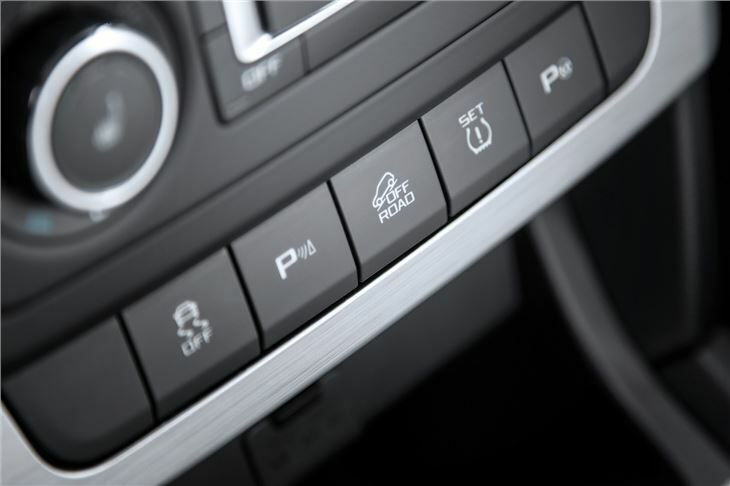 However, you never feel out of touch with what’s going on and things improve at lower speeds, which makes tight manoeuvres and parking a doddle. We also had the opportunity to take the four-wheel drive Yeti off-road and found it to be surprisingly capable, thanks to a useful off-road button and electronic differential lock. 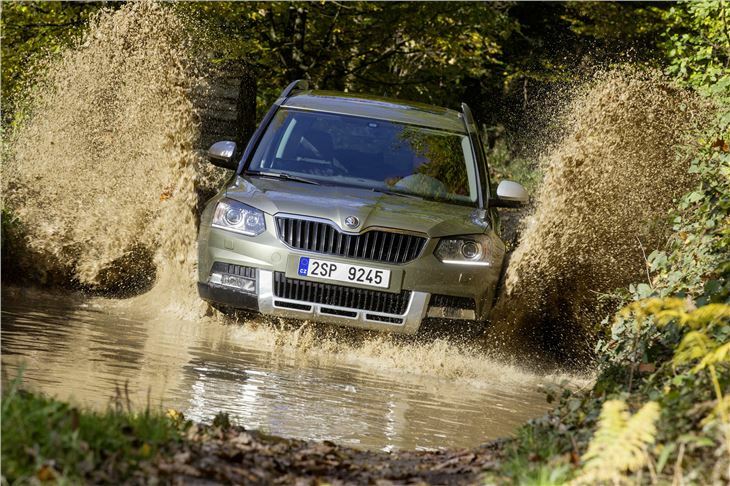 The off-road function offers a number of benefits, with the traction and braking support being the obvious ones. The car can also automatically descend a steep hill, by controlling the brakes, which leaves the driver free to steer the car. All that technology makes the Yeti a handy, rugged companion, but it has its limits and we wouldn’t suggest that you use one for serious off-roading. All of the engines are capable and competent, with the 1.2 TSI and 2.0 TDI 140PS units offering the best balance for performance and economy. 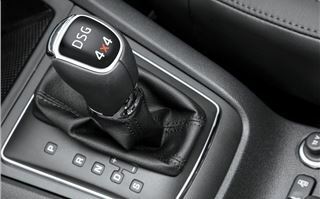 The transmissions are also good, although the five-speed manuals on the lower powered models feel a little short of cogs. The more powerful engines come with six-speed manual ‘boxes, which are smooth and slick, while the highest spec models get DSG units. As family cars go, the Yeti is still one of the best cars on the market, although some may argue that the revisions haven’t gone far enough – especially when it comes to improving CO2 and fuel economy. 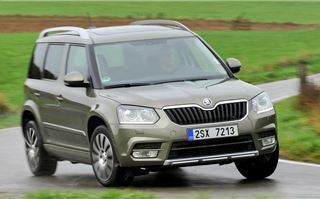 However, as a package, we think that Skoda has done just enough to keep the Yeti at the front of the pack. What’s more, with the choice of two or four-wheel drive, and two new styles, the Yeti has enough in its locker for city dwellers and country types alike.